As a certified Nutritional Therapy Practitioner (NTP), Jeni Hall was drawn into the field by her own blood-sugar issues and struggles with healthy eating having grown up on the ‘Standard American Diet’. Working one-on-one with clients revealed that many were facing the same health challenges and addictions to sugar she had experienced and since solved for herself. 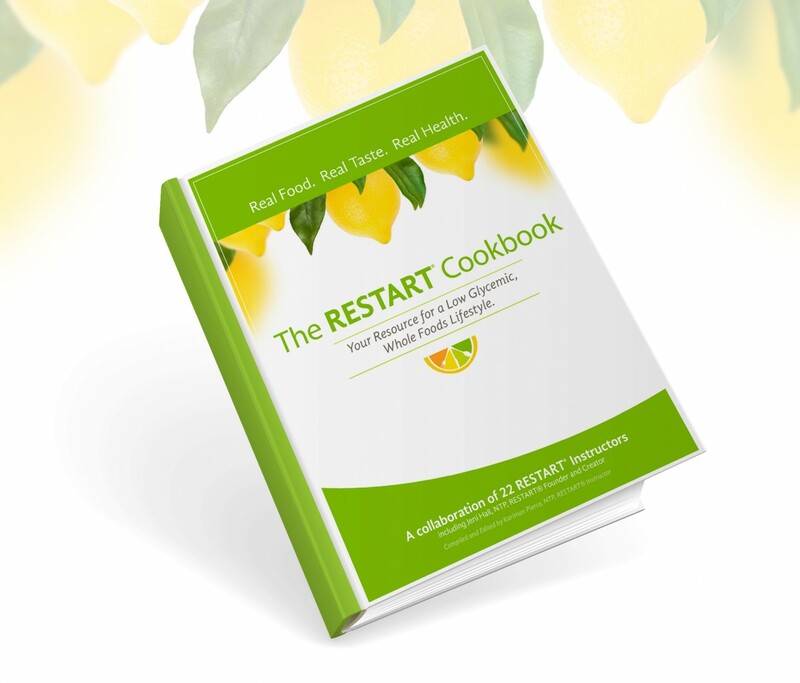 As a result, she created The RESTART Sugar Detox®. With clients achieving great success in this group program came the vision for an even larger format to help reduce addiction to sugar and improve health and nutrition across North America. The Sugar Detox® evolved into a licensed program for certified NTP & NTC practitioners to attract more clients into their practice. Revising her business model provide to be a success, licensing over 65 program instructors across the U.S. within 3 months and gaining attention with other practitioners quickly. However, this presented a challenge in that the first iteration of the visual identity failed to represent the program’s high caliber of content and personalized support. This stood in the way of charging a premium price for this premiere program. Also, the term “sugar detox” was becoming a popular term for quick-fix diets and affecting the credibility of Jeni’s carefully designed, long-term lifestyle program. With a commitment to and belief in exceptional service in her own business, Jeni went in search of branding experts who would deliver the same. Through her mastermind network she found us. 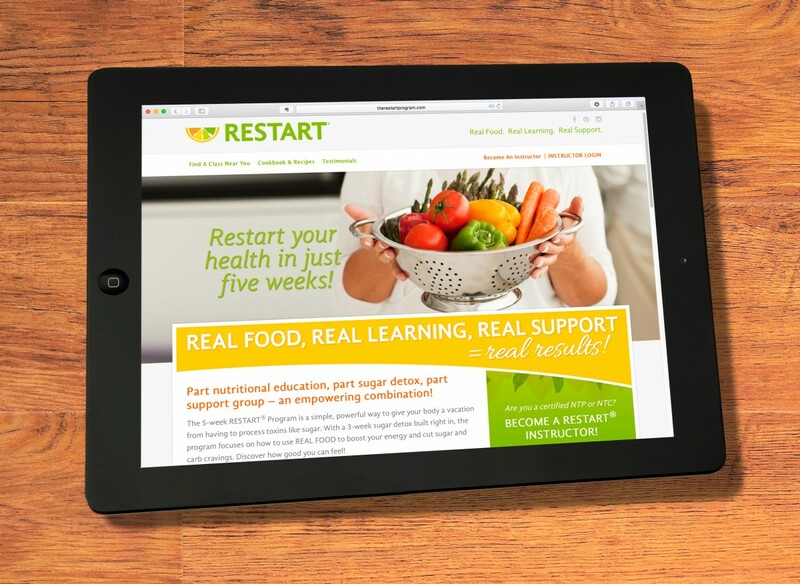 With a new name in mind, The RESTART® Program, Jeni dove into the rebranding process with us. 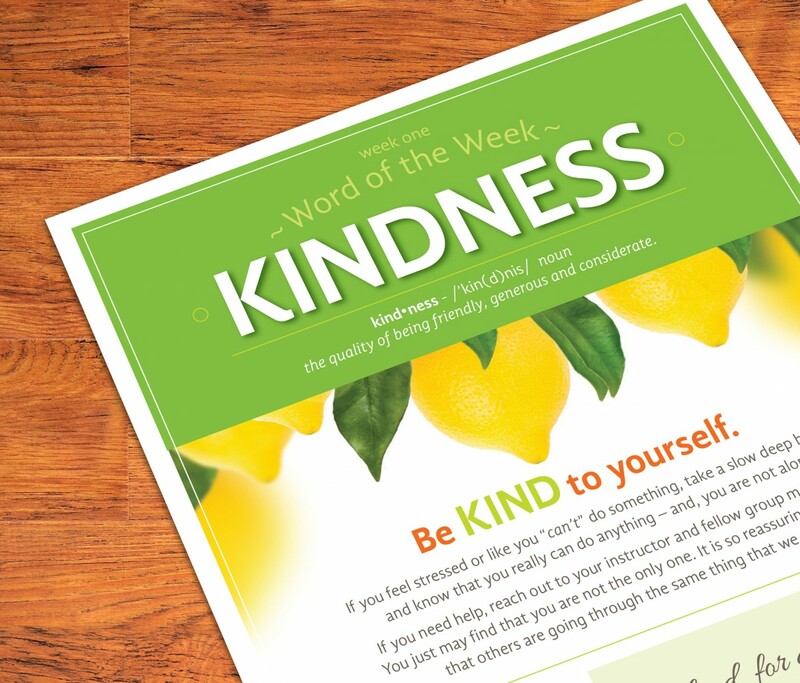 The end goal: develop a memorable new logo and brand identity for her flagship program that instructors would take pride in and ownership of, as well as, resonate with course participants. Through the process we balanced Jeni’s uncertainties and apprehensions with education, rationale and coaching to help get her un-stuck with some tough decisions. 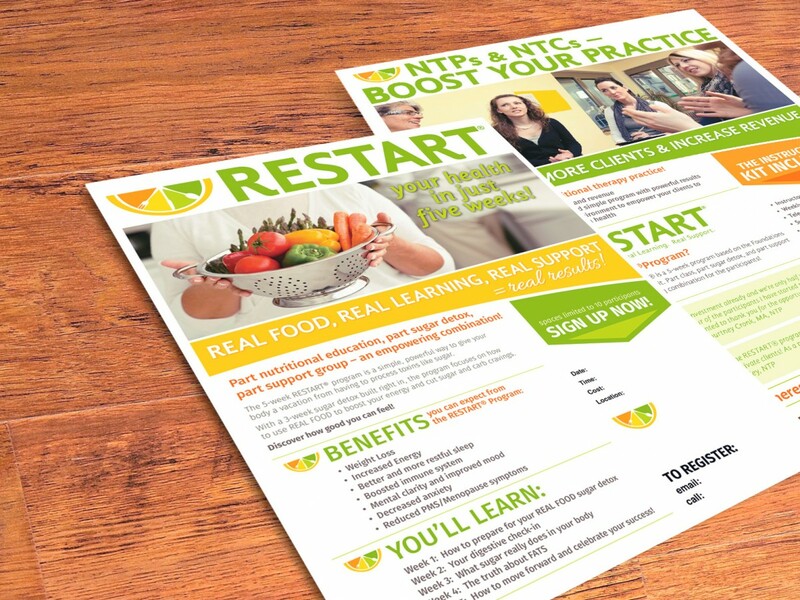 After the new visual identity was successfully designed and developed, it was onto revitalizing The RESTART® Program’s course materials from end to end. Along with, a complete kit of marketing tools, graphics and guidelines that the instructors would use to promote to prospective new clients. The last phase of the rebrand for Jeni was to create a new website that tied everything together to create a cohesive brand experience and powerful sales engine for her business. We worked closely to analyze the existing marketing and sales funnel, identifying ways to improve the flow and conversion of both instructors and course participants. We simplified and strengthened each audiences’ website experience to ensure that enough of the right information was easily accessible. Finally, executing a complete website redesign to incorporate the new ‘look and feel’ creating a bright, engaging and contemporary design. 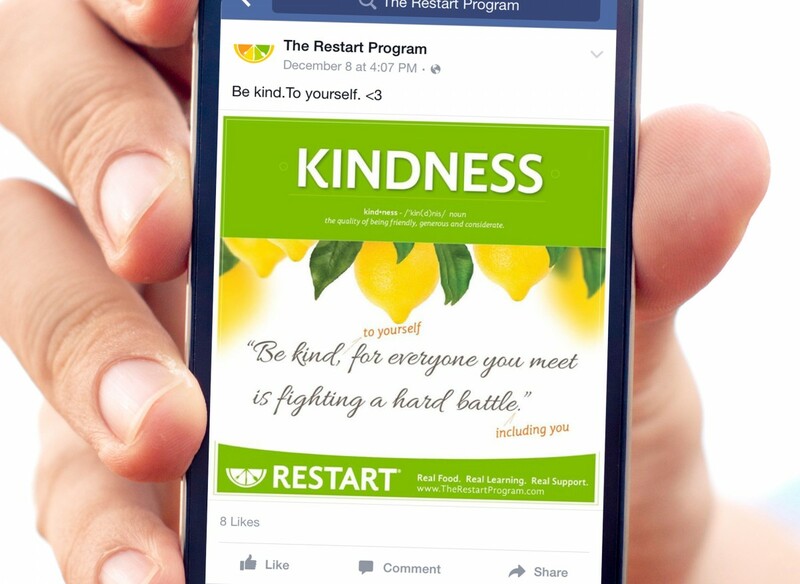 Revitalizing her program and business from end to end provided Jeni significantly increased revenue, boosted her program launches and provided the confidence she needed to begin charging a premium price for The RESTART® Program and future products and courses. Prior to the rebranding, the first intake of instructors was an evergreen process which occurred over 8 months resulting in 65 RESTART® instructors. The second launch, following the rebranding process, more than doubled the number of instructors in just 3 weeks. She held another launch late fall after the new RESTART® website went live and added yet another 72 instructors in a 4 week sales window. But 4 weeks didn’t prove to be enough time for some prospective new instructors! Word had spread across America and throughout many different NTP & NTC communities – new instructors were raving about the program and its’ quality. At the request of several prospective new instructors, Jeni re-opened the sales window for one more week and signed another 20 instructors. Taking her to a grand total of 228, almost triple the number of instructors when we first began working with Jeni just 8 months earlier. The process of working with Karley & Elise was so positive. 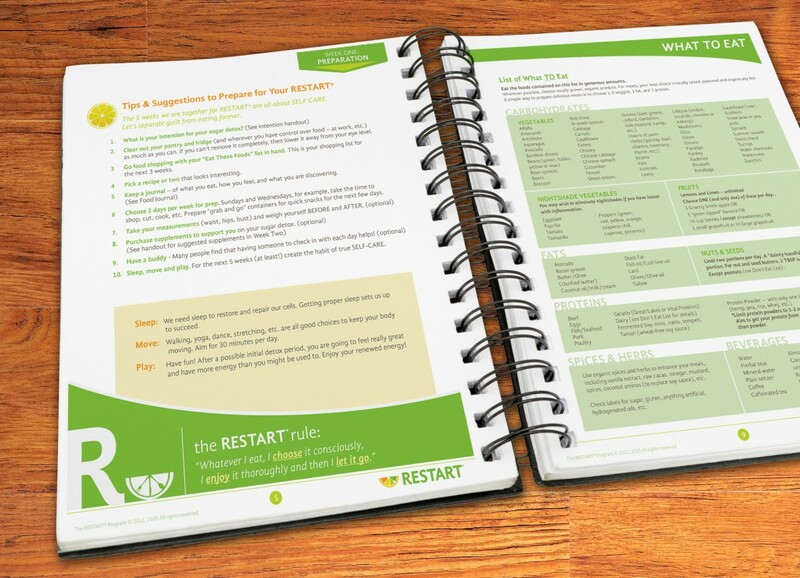 Each step of the process of creating The RESTART® Program’s brand identity was exciting and rewarding into itself. The final product brings such joy and pride. I couldn’t be happier with it. I don’t even know what my business, my life and my world would be like without the team at BIG BOLD BRAND!